Its been almost 2 decades after the Ozone Disco Fire in 1996. The fire that claimed the lives of 162 teenagers in Quezon City. It was heartbreaking and painful seeing parents and relatives looking for their lost kin in the rubble. It was chaotic. A year after the tragedy, survivors were presented and narrated their story on national TV. I prayed that they have survived the tragedy physically and emotionally and that they live a normal life after all these years. Everyone has scars to keep. Every wound that became a scar has its own story. I for one has two due to my appendectomy and cholecystectomy, whenever I see them, I pat myself for being braved, enough to underwent an operation. The scars reminded me that if the operation did not push through or misdiagnosed, I would have pronounced dead by then. 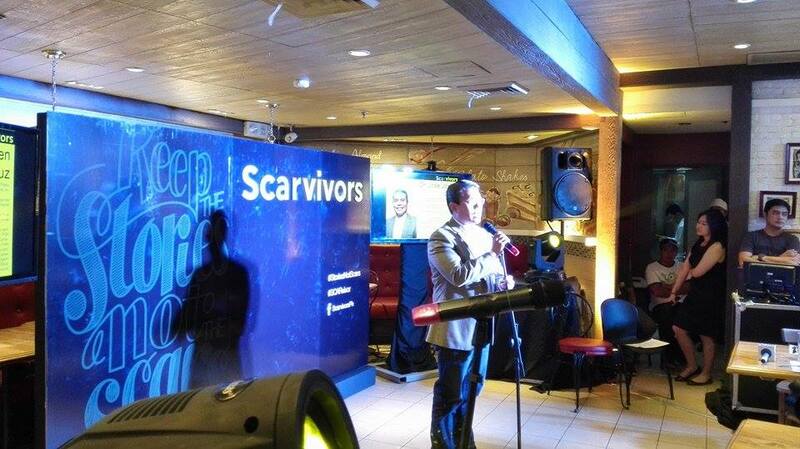 The Scarvivors event press launch was held on August 27, 2015, 10 am at Amici Restaurant. 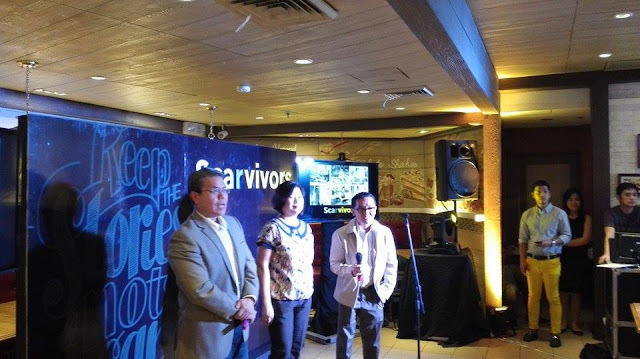 It was graced by Dr. Jose Joven Cruz, President of PAPRAS and Dr. Dorothy Dy Ching Bing Burn Rehabilitation Consultant on burn centers in the Philippines; and Nikoy De Guzman, one of the SCARvivors, gave his closing remarks. The Scarvivors were presented to the media. Scars may be a reminder of pain and personal tragedy. However, scars are also a sign healing wounds. They are a testament to an individual’s courage and resilience. Scars mean closure on whatever pain and tragedy has happened, and it is something that can be visually improved as part of the healing process. 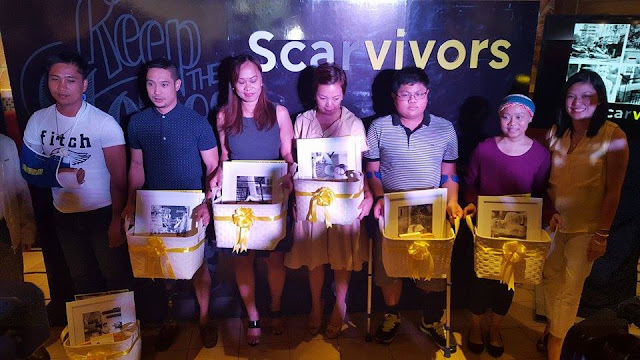 Scarvivor, is an advocacy from the country’s leading scar management brand Contractubex (Extractum Cepae + Heparin + Allantoin), in support of the burn centers of the Philippines, and the Philippine Association of Plastic Reconstructive & Aesthetic Surgeons (PAPRAS) mission. As part of the advocacy, Contractubex proudly shares inspirational and life-changing stories from 6 courageous SCARvivors. “There were issues with those big scars, particularly after my first modified radical mastectomy when I was just 28. Then, I realized It’s about getting well. What you went through. 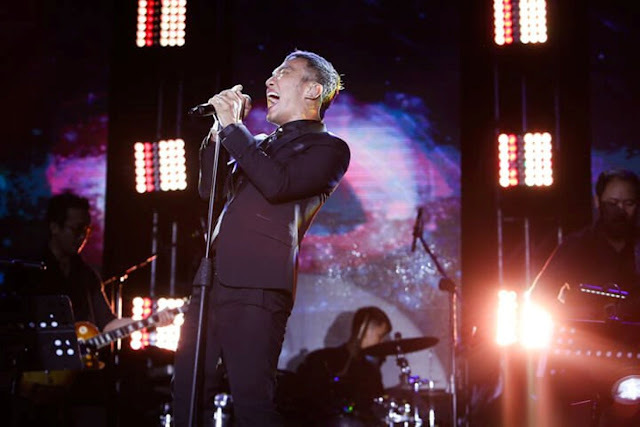 and getting over that,” says Nikoy de Guzman, who has undergone a double mastectomy. “Hindi ka lang scarred physically. Pati yung self-esteem mo natamaan. Nung time na yun, I didn’t want people looking at my scars. 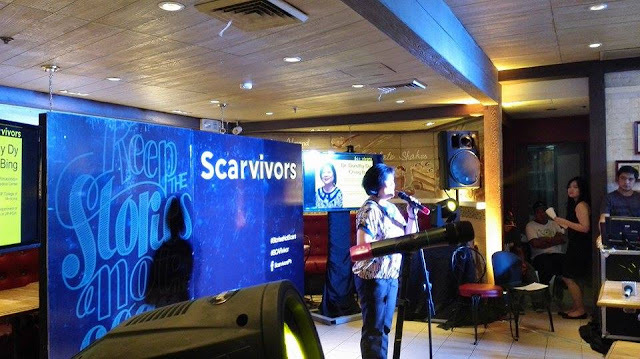 Ngayon, I know there’s more about me than my scars,” shares Sherilyn Bruan, a survivor of the Ozone Disco fire. “My scars are very big and my left leg was deformed. It was a very difficult experience, but with the help of many loving people especially my Mom and Dad, I am now on my road to complete recovery,” says Giboy Billena, a 13-year-old bone cancer survivor. “Dahil sa scars, dati binubully ako. Sinusulatan yung libro ko ng sunog. Ganun. Pero hindi ko hinayaang masira ang buhay ko,” says Rubylyn Cua Rodel, who got burned in an accident. “My experience has been a painful struggle. But I didn’t let it hinder me from doing the things I wanted to do. I want others to know that you can be so much more than your scars. Just trust yourself and your will to fight,” shares Dwight Bayona, a racer who lost his leg in an accident. “Ang mahalaga, muli akong makabalik sa aking tungkulin. Dala ng paninilbihan ang sugat na ito, nagbibigay sa akin ng lakas ng loob,” according to Richard Tagapan, a PNP SAF officer injured in the line of duty. 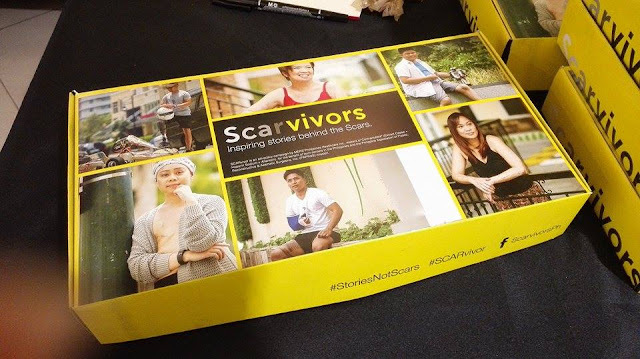 The SCARvivor exhibit at Exhibit Space 3, UGF Building A, SM Megamall runs from August 27, 2015 to September 2, 2015. We encourage you to be part of the advocacy by visiting the exhibit and extending your support to other SCARvivors out there. You can also support the SCARvivor advocacy by purchasing Contractubex. For every Contractubex purchased, patients from selected burn centers will be given their own SCARvivor Kit. This is in line with the commitment of Contractubex to helping patients manage scars, so that someday, being SCARvivors themselves, only their stories of hope and courage remain.